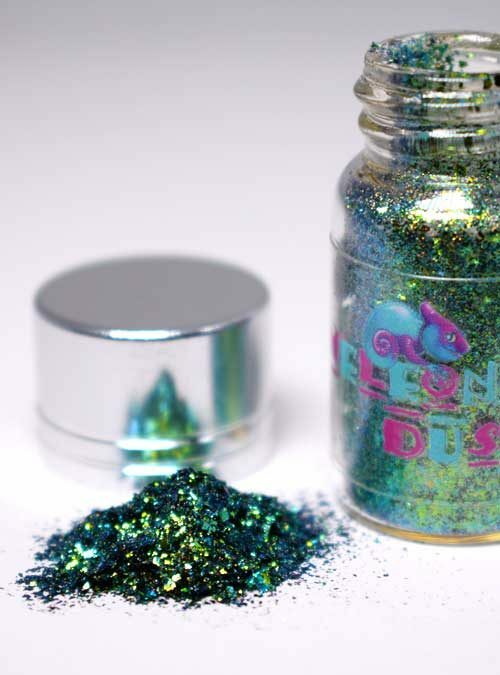 Fable is our gorgeous Unicorn/Mermaid dust that creates amazing colour effects over any base colour it is applied to. 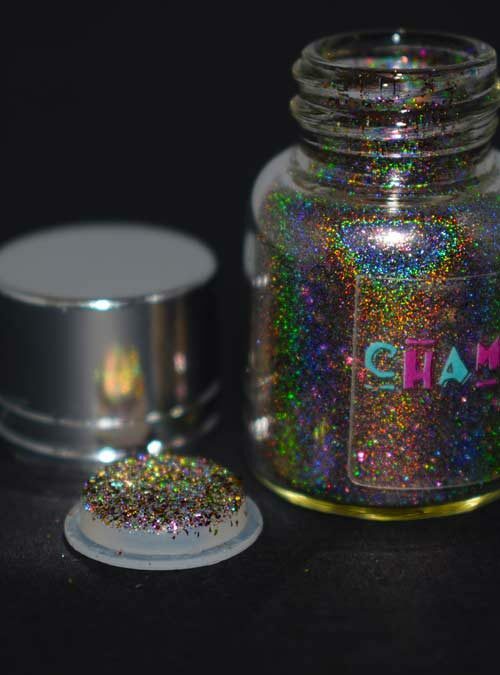 Fable is our gold shimmery mermaid dust that can be rubbed on to any nail colour to create a beautiful silky shine, that has a slight colour shifting appearance. 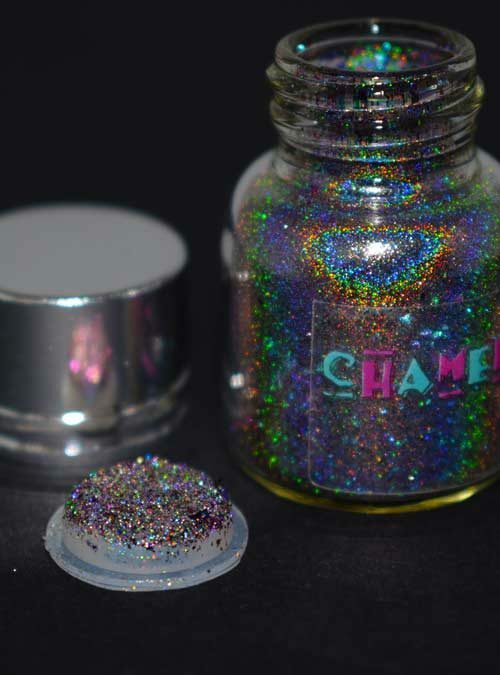 Apply over a no wipe top coat then use an eye shadow applicator to apply fable to the nail. 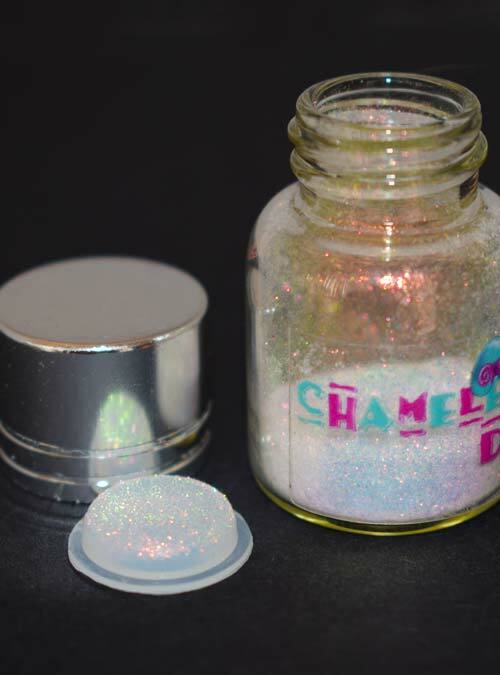 The amount of *Fable* inside our bottle will be approx 1g in weight, it will not fill the bottle.